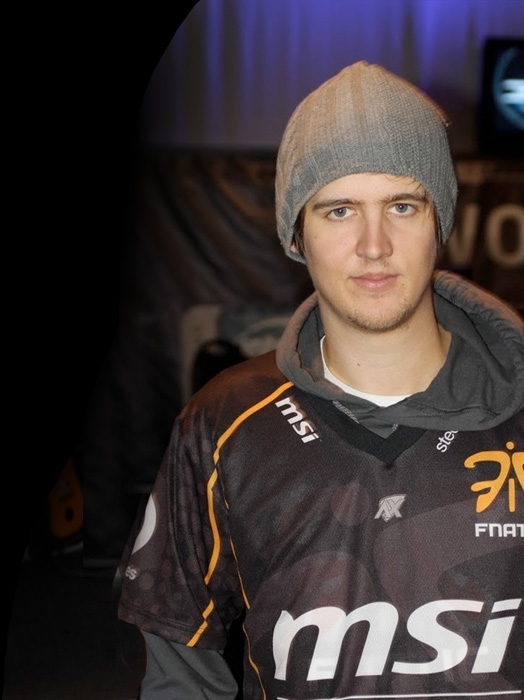 Harley "dsn" Örwall has been a part of the FnaticMSI family since 2005. Throughout the years he has not only been a crucial part of the team's success but he has, by many people, been named the best sniper of all time. His hunger to succeed is infinite with Dsn participating in an abundance of finals and still wanting more. 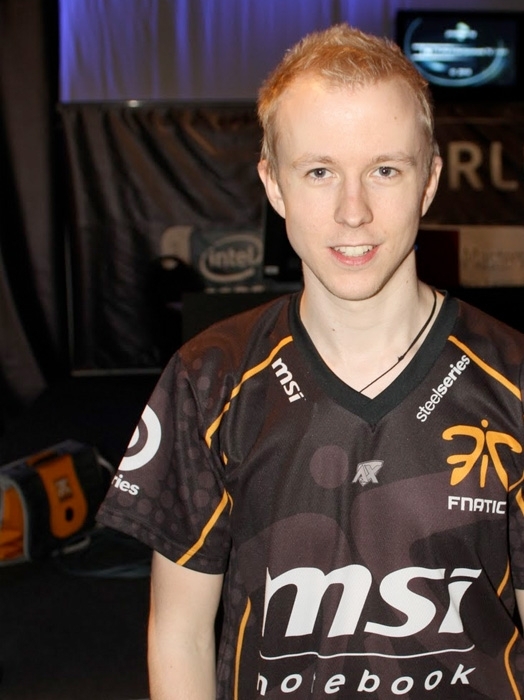 We all hope he can maintain his notorious AWP throughout 2010 to help put FnaticMSI in those finals. Chris was clearly born to be a mad-fragger and his 2009 'Player of the Year' award says it all. 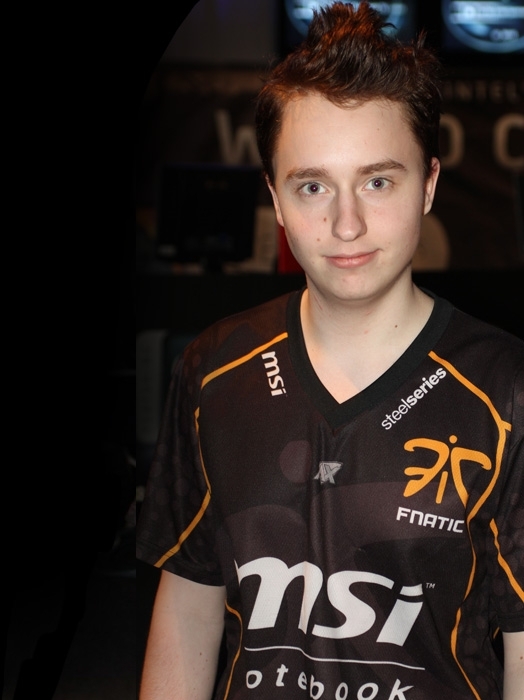 Former member of teams such as NiP or SK, Chris joined up the ranks of FnaticMSI in early January 2009. He was a perfect fit from the very beginnings, proving fans that he can easily adapt within a top team. Throughout 2009 he offered FnaticMSI a clear edge, putting in the shoulder to a team-work which accomplished 6 major titles. Although he previously found it hard to adapt within teams like SK, in FnaticMSI he not only found his home but also a team which allowed him to mature both mentally and in-game. 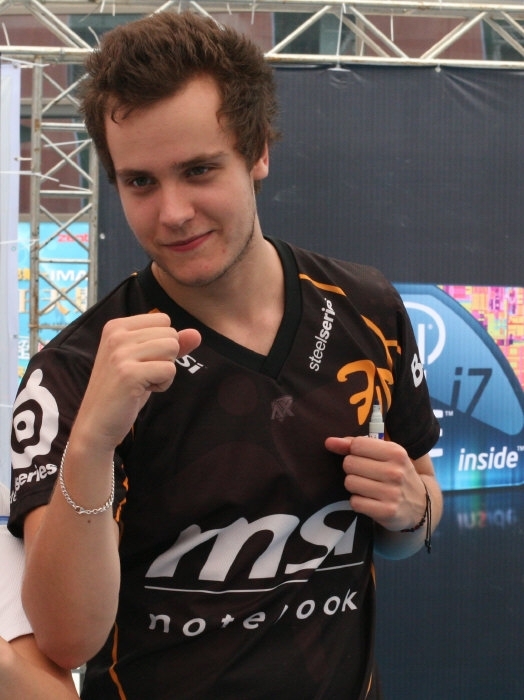 Patrik joined up the ranks of FnaticMSI in 2006. Former member of teams such as Begrip, Gamers.nu or EYEballers, at his arrival, cArn was only an uprising talent. In FnaticMSI, throughout these past four years, he became a natural born leader, mainly due to his equilibrated in-game style. He's both a skillful aimer but most importantly, a glue that can hold a team together. In a simpler manner, if our five players were to be assigned "The GodFather" roles, cArn would, without a doubt in mind, take up Vito Corleone. 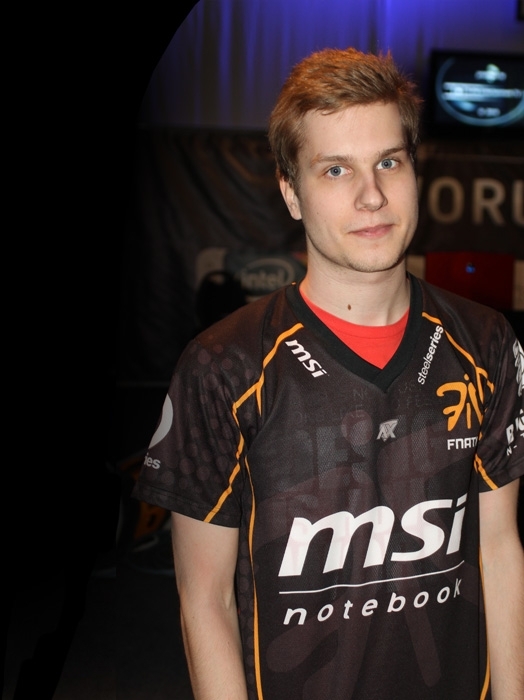 Rasmus "Gux" Stahl was part of the golden FnaticMSI line-up in 2009, but left the team in the end of the year. After a short break from FnaticMSI, he is back once again to regain that great form.